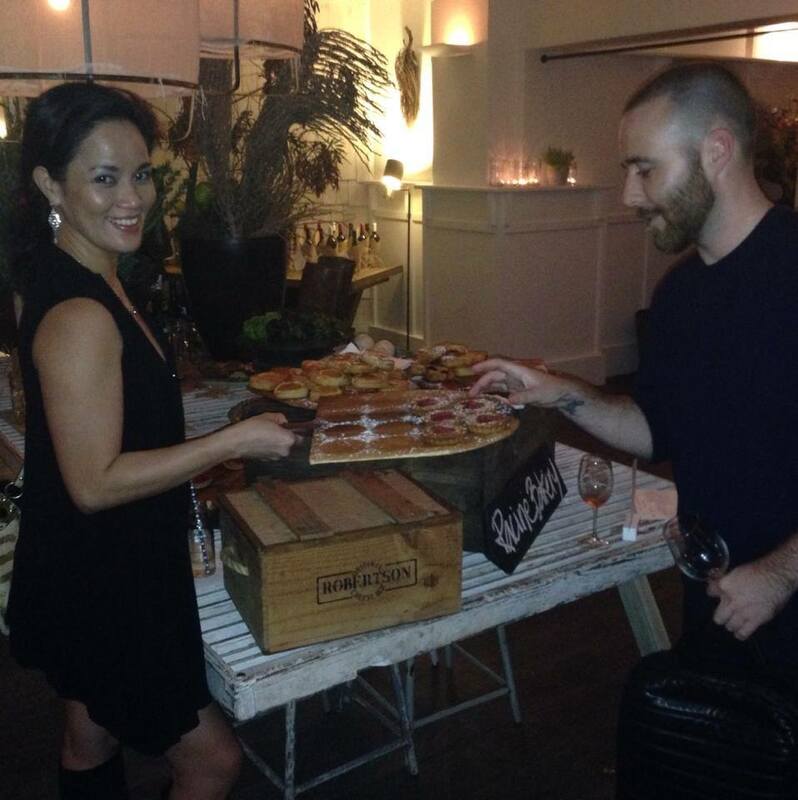 Taste Orange bought the food and wine of Orange to Sydney for a launch party held at the Watsons Bay Boutique Hotel on 29 April 2014. 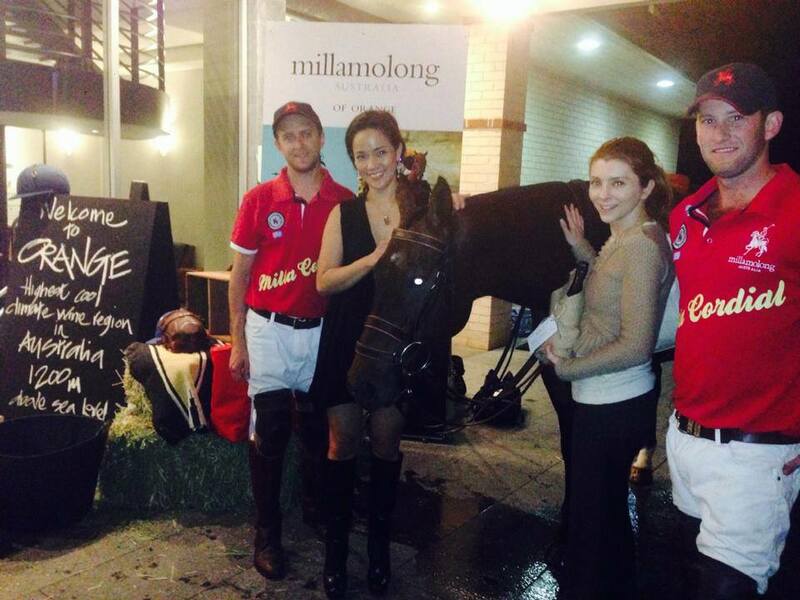 At the entrance, guests were greeted by a polo horse and players from Millamolong Polo Club. Inside, guests sampled superb wines from eight different stations that were paired with matching canapés ranging from oysters, scallops, duck, lamb and chorizo. If that food was not enough, there was an antipasto table with venison prosciutto and a range of cheeses and dips (including their legendary taramosalata), a cider table containing two varieties of cider, and a pastry table covered with delicacies from Racine Restaurant. 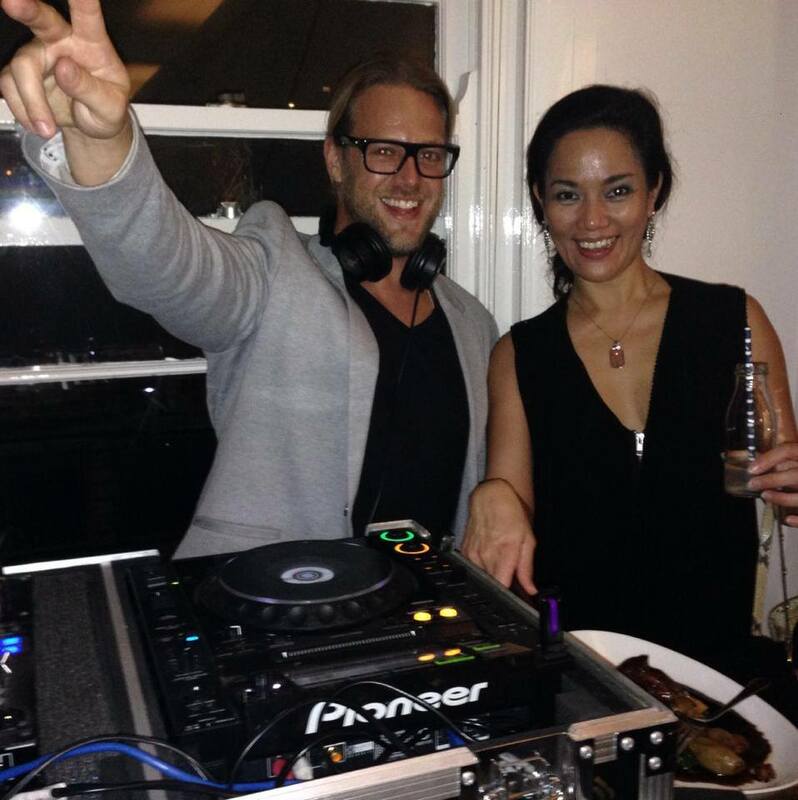 During the month of May, Watsons Bay Boutique Hotel will be hosting a number of events including a special pop-up restaurant that will provide a seven course degustation lunch matched with wine from Orange, Orange Wine Masterclasses (on the 15 and 29 May 2014) and a Pop-up Cellar Door. 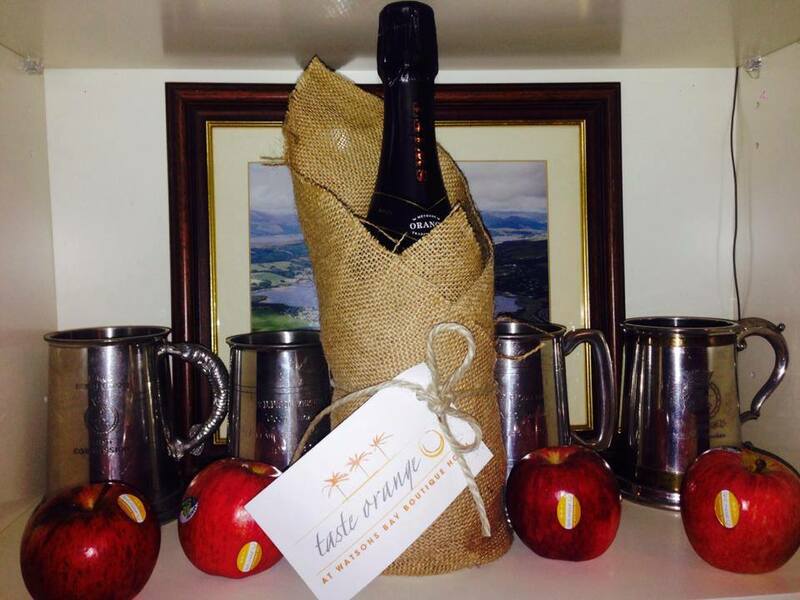 Also, keep an eye out for the inaugural Taste Orange Food and Wine Festival to be held on Sunday 25 May 2014 at Robertson Park at Watsons Bay for an opportunity to taste wines from 20 wineries, eat food from food stalls and enjoy local entertainment.